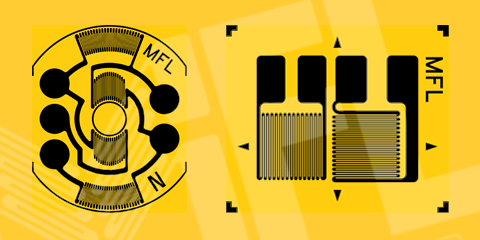 MFL - The Uk's only strain gauge manufacturer!! MFL was established in the Thames Valley in 1996. The company spent its first two years examining the various processes involved in the manufacture of strain gauges; the most appropriate raw materials to be utilised and the sourcing/commissioning of custom built production equipment capable of meeting exacting standards. In 1998, MFL established a manufacturing site in Northern Ireland where all production takes place. 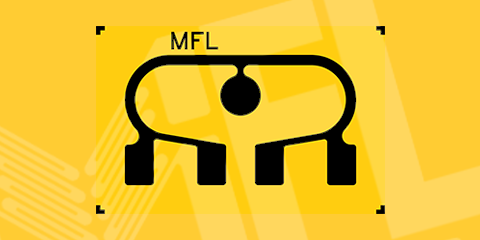 Today MFL are offering a comprehensive range of over 1500 strain gauge patterns, covering every configuration of strain gauge design. 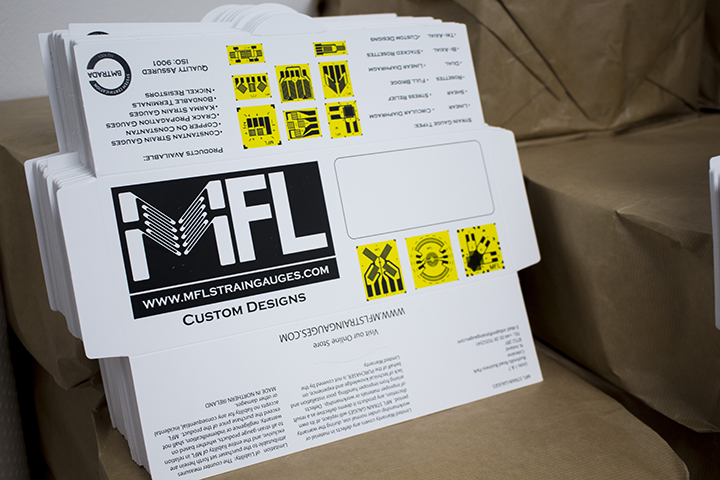 MFL's product offering is continually increasing due to the ever changing needs of our customers. Strain gauges and resistors are available in Constantan, Karma and Nickel alloys. Copper bondable terminals are available in polyimide or epoxy backing. All MFL strain gauges are manufactured according to the requirements of ISO 9000:2008 quality certification, which MFL first acquired in 2000. Full traceability and record keeping are the backbone to maintaining our high standards of strain gauge production. MFL has the flexibility of being able to produce standard and non standard products in a cost effective manner on short leadtimes. This enables MFL to offer next day delivery on most of its standard products and one week delivery on customised designs. Currently MFL hold a stock of around 500,000 strain gauges. MFL's strain gauges are utilised in a multitude of measurement applications, across many industries, including aerospace, process control, automotive, weighing and stress analysis. MFL's products are exported to over fifty countries worldwide. MFL's client base contains many of the market leaders in their chosen industries. MFL acquired a second manufacturing site in N. Ireland in December 2014, which now exclusively houses our Cleanrooms. 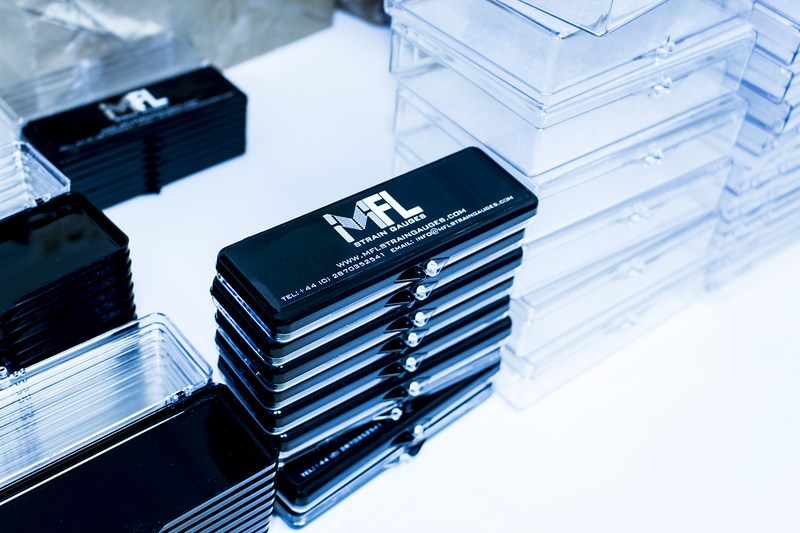 MFL is constantly striving to improve both the manufacturing processes and the quality of our strain gauges, through an ongoing programme of research and development. Our culture of continual improvement has been a key factor in our constant growth and success over the past twenty years.